The jurisdiction area of the Consular Section of the Portuguese Embassy in Tokyo covers the totality of the Japanese territory. It gives consular support to national citizens residing in Japan and processes the requests for visa of those foreign citizens who need visas to enter Portugal. The honorary posts in Japan do not exercise consular practices, only collaborating with the Consular Section to gather, conduct or deliver the documentation. 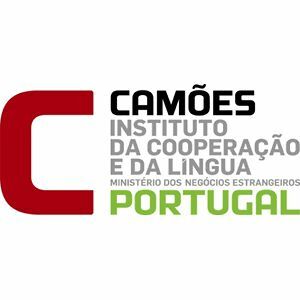 Besides the information available in this page, we advise the consultation of the website of the Secretariat of State of the Portuguese Communities. If you are a citizen of a country outside the European Union wishing to migrate to a country inside the European Union, then this site has useful information for you. Office hours 9:00h to 13:00h and 14:00h to 17:00.